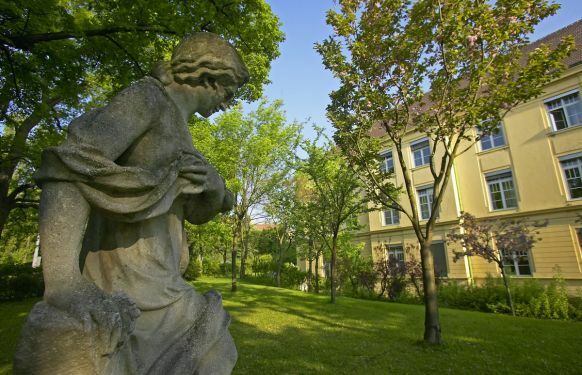 The Out-patients’ Department of Rudolfinerhaus in Vienna is the linchpin of the private hospital. Here, the patients are offered a comprehensive, state-of-the-art diagnostic and therapeutic range of treatments. The Out-patients’ Department – also known as the Day Clinic – specialises above all in the field of preventative medicine. Not only basic preventative care has been covered at the Out-patients’ Department in Vienna at Rudolfinerhaus for some time now, however; endoscopic and (.) minor surgical procedures, as well as, of course, primary and emergency care, can also be found here. Since the required equipment, in terms of space and instrument-based facilities, is also part of a comprehensive diagnostic evaluation, the Out-patients’ Department is equipped with a procedure room, an endoscopy room and other so-called consultation rooms. These are available to the individual specialist disciplines as examination rooms. 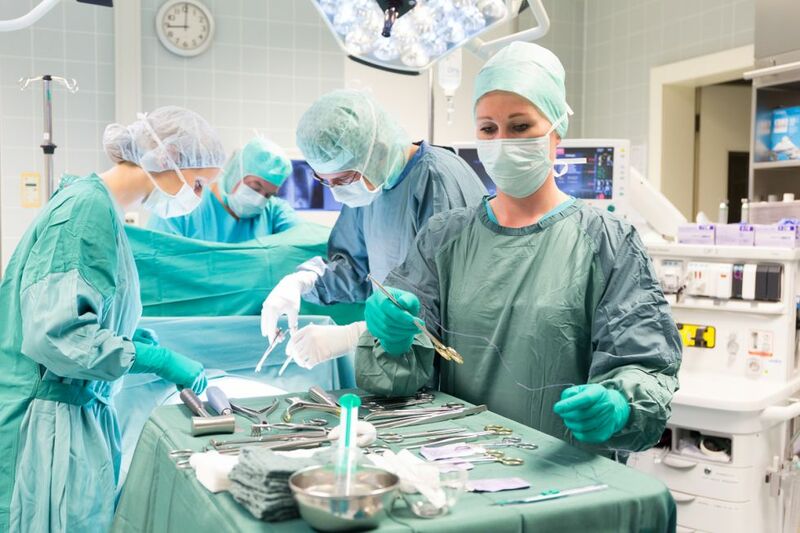 So, the following specialist disciplines can be found combined under one roof at the Out-patients’ Department in Vienna: ophthalmology, ENT, urology, dermatology, internal medicine, pulmonology and neurology, with several day clinic beds and infusion areas. In addition, we have two endoscopy towers, gastroscopes, rectoscopes, colonoscopes and duodenoscopes, which sensibly complement the facilities of the Out-patients’ Department at Rudolfinerhaus in Vienna. Good spatial planning and the state-of-the-art equipment make comprehensive care of the patients and optimised preventative health care possible. The Day Clinic at Rudolfinerhaus in Vienna also provides day patients with the option of presenting for treatment in the Clinic and being discharged straight home after completion of the treatment, alone or accompanied by a relative. The smaller surgical procedures are similarly arranged at the centre. The high level of collaboration of the individual specialist disciplines at the Out-patients’ Department provides the option of being able to react quickly to individual treatment requirements, and by the most direct route for the patients. This reduces the risk of complications of a procedure and reduces the time spent in hospital. Swift mobilisation is very important, particularly for older patients and, thanks to the comprehensive follow-up care at Rudolfinerhaus, a rapid recovery is facilitated. The tailor-made check-up packages, which outline a rapid and uncomplicated preventative examination, are also a particular characteristic at Rudolfinerhaus. The Check Up Center at Rudolfinerhaus thus provides patients with preventative care packages which are precisely tailored to their personal requirements. In addition to a basic check-up, twelve expansion packages are offered, which can be added individually.